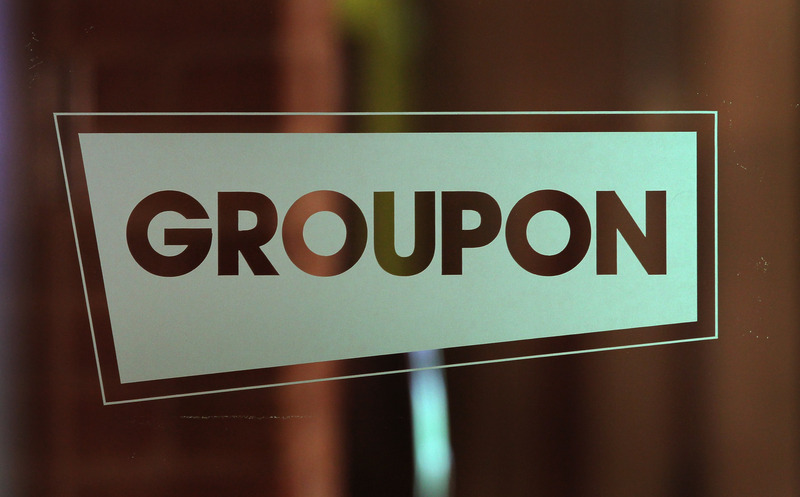 Following the acquisition of Breadcrumb back in May, daily deals giant Groupon has today launched its new iPad payment system of the same name in the US, in an attempt will help businesses take payments and become more efficient and leverage some market share away from payment rival Square. In a post on Groupon’s official blog, Breadcrumb’s General Manager Seth Harris says that Groupon’s new iPad-based service will streamline all activity at local restaurants, cafes and bars, helping employees take and manage orders, book tables and process payments. The service will also provide reports on sales, helping companies fine-tune their business operations. Today’s launch comes after Groupon’s successful pilot in New York City, offering merchants the opportunity to utilise the Breadcrumb point-of-sale (POS) platform from $99 a month, with no fixed contract. However, on the Breadcrumb site, it states that “hardware (such as iPads, printers, and cash drawers), or the delicious food and drink you’ll serve your customers.” We have reached out for clarification. It will go up directly against Jack Dorsey’s Square, which is on a roll at the moment. In September, Square closed a $200 million Series D financing round from investors including Citi Ventures, Rizvi Traverse Management and Starbucks. The company also announced that it was processing more than $8 billion in payments on an annual basis. News of Square’s round emerged when the company recently accepted a$25 million investment from Starbucks, with Square moving to handle the credit and debit card payment processing for the coffee chain’s US locations. Customers will also be able to use the Pay with Square application at Starbucks. As part of the deal, Starbucks CEO Howard Schultz also joined Square’s Board of Directors, valuing the company at more than $3.25 billion. Before today, Breadcrumb operated on mobile devices, and will continue to operate for “new and existing clients.” However, now that the company is under Groupon’s umbrella, its owner now has access to Breadcrumb’s existing partners.